. That is what they did on the course. They were more interested in racing. I work on a Late Model that another 17 year old drives and Cole and I talked more racing than Golf. I would go watch him at our local Mini Sprint track and he was just great. He is as hard a worker as you will find when it comes to Racing. I am proud to call him my friend. Good Luck Cole. 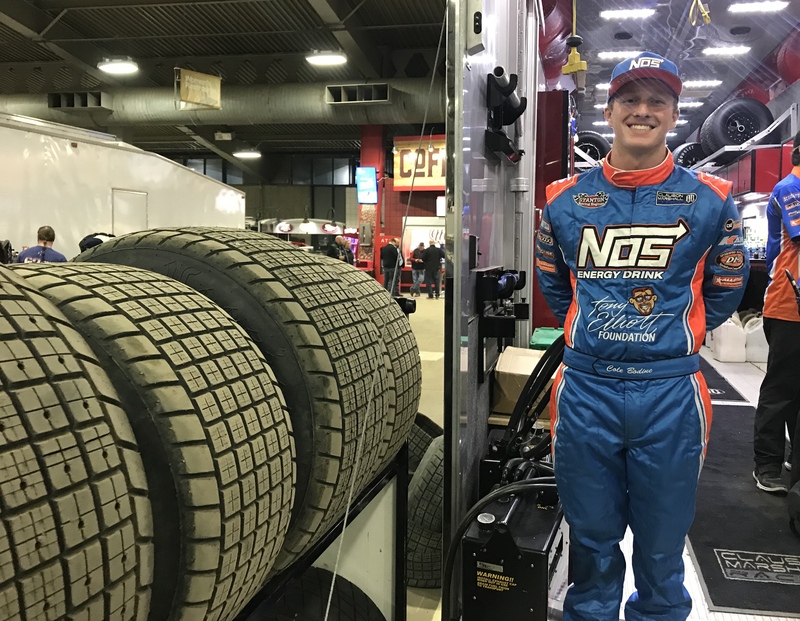 Great write up and recap Jeff, very much the story of the Chili Bowl thus far. Rick- Keep up the hard work Cole, it will pay off. Congratulations on the Chili Bowl! You did great and the TV crew couldn’t stop talking about you! We’ll keep watching your racing career!